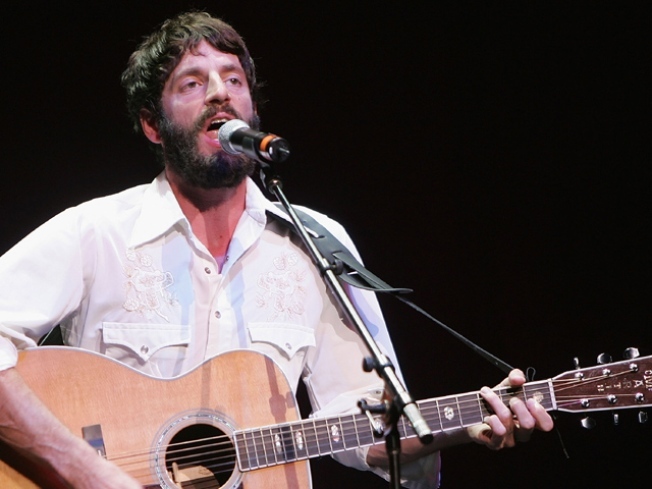 Ray LaMontagne comes to the Beacon. BEARD SCIENCE: GQ Magazine once listed “a Ray LaMontagne show” among its World’s 25 Most Romantic Places, and we can’t disagree with them. The husky-voiced beardo brings his achingly gorgeous melodies to the Beacon tonight for the first of three dates (also on November 9 and 10). 8PM. REMEMBER, REMEMBER, THE 5TH OF NOVEMBER: Quick, who was Guy Fawkes? If you answered “the Catholic conspirator who tried to blow up the British Houses of Parliament in 1605”, you’re right. (We would also have accepted “the guy who inspired the mask worn by the dude who kidnaps Natalie Portman in ‘V for Vendetta’.”) Guy Fawkes Night is mostly uncelebrated outside of the U.K., but tonight’s Bell House bash – with Britpop DJs, drink specials ($3 Newcastle! ), eats from the Brit fave Chip Shop and a screening of “Vendetta” -- will change all that. 8PM. TABLE FOR ONE: When the longtime husband of Judith Jones – publishing legend, and the woman who discovered Julia Child and edited her book “Mastering the Art of French Cooking” – passed away, her relationship to cooking inevitably shifted. In her new book “The Pleasures of Cooking for One” (Knopf) she details just that: The joys of cooking for and dining with yourself. She’s joined by Jason Epstein, author of “Eating: A Memoir” at the Strand tonight to talk shop, food and more. 7-8PM.